The Vitalograph micro spirometer is a good value entry-level model, excellently suited for general and occupational medicine. 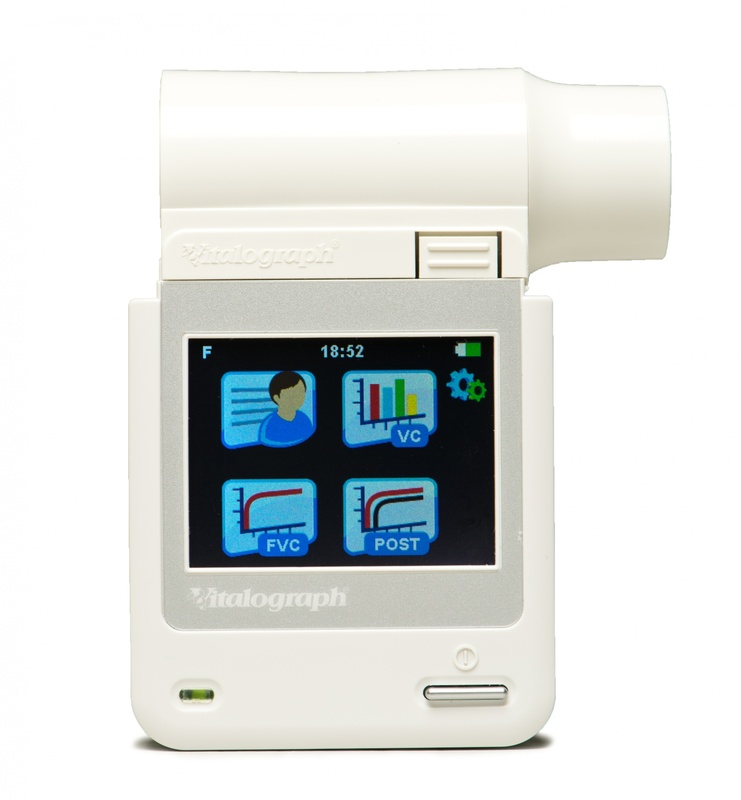 The Vitalograph micro is simple and intuitive to use thanks to the large, colourful touchscreen display; energy is supplied through a choice of USB cable or 4 AAA batteries. 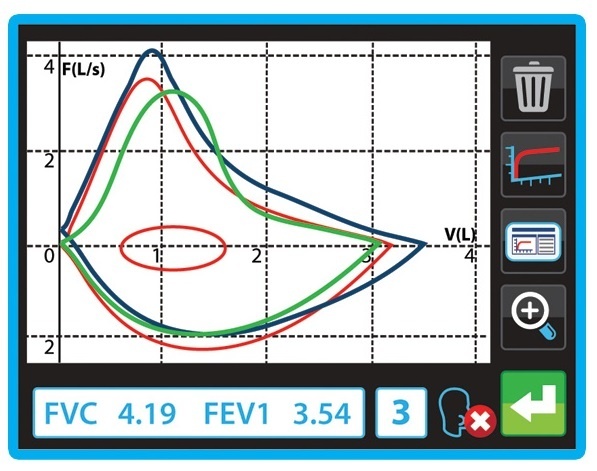 Tests performed by this Vitalograph spirometer can be charged through EBM, DMP and GOÄ (German medical fee schedule). The measurement technology of the Vitalograph micro guarantees a long life and high measurement accuracy, as it avoids sensitive and mobile parts. The Vitalograph micro is equipped with the new GLI reference values and complies with the current "Spirometry Guidelines."